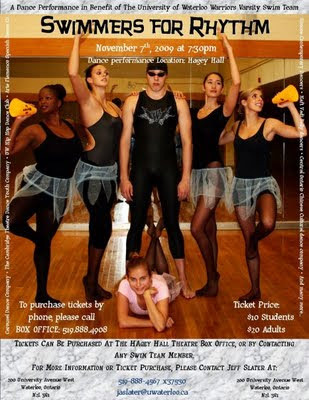 Swimmers for Rhythm is a dance performance to benefit the University of Waterloo Warriors Varsity Swim Team. SCD will be performing Jesse Dell’s comical duet Swim Girl Swim (2006) and Sarah Lochhead’s water inspired work, Sea Anemone. Inspired by a trip to Juno Beach, Sarah Lochhead created a short video tribute to her grandfather’s D-Day participation and as a tribute to those who have served and continue to serve our country. 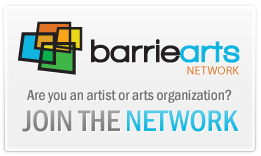 SCD will be performing Jay9 Dance Projects’ piece Wound About, choreographed by Jannine Saarinen, at the pre-show reception for the second annual Barrie Arts Awards. 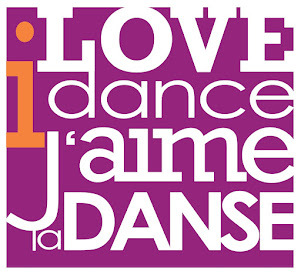 Footage from our summer project Get out and dance will be shown at the evening gala.